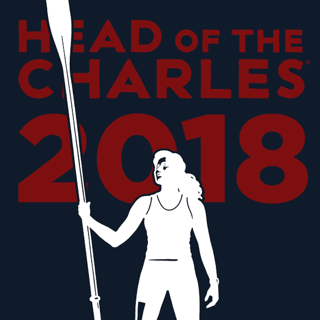 CrewNerd turns your cell phone into an on-the-water training tool in any rowing shell, canoe, kayak or dragon boat - with no wiring! 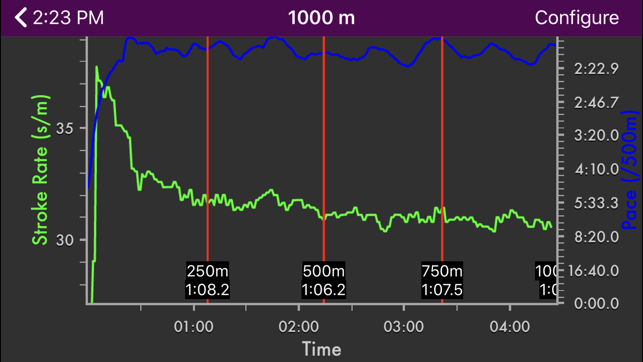 With a waterproof case, you can get real-time data during your workout and even relay it to your coach. 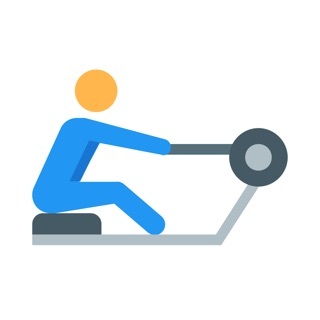 Using the accelerometer in your device, CrewNerd is able to accurately calculate your stroke rate as well as how much bounce (vertical movement) and stern check you are producing. Speed, pace and distance are calculated via GPS. NOTE: CrewNerd Lite works exactly like the full version but is limited to 100 strokes or 5 minutes of use each time you run the application. In CrewNerd Lite, you also have the option of eliminating the trial mode restrictions by purchasing a 30-day subscription which can be renewed indefinitely. Set the top line to be double-height to make the most important data stand out. In portrait mode, the top two lines can both be made double-height. 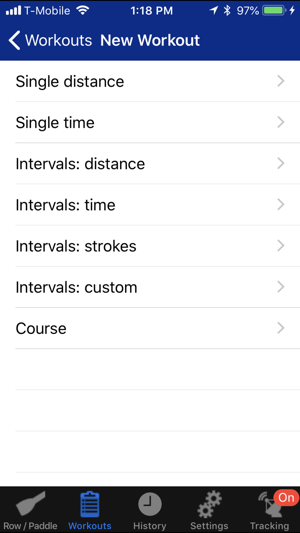 Select from one of the provided workouts, or create your own based on distance, time or strokes. An auto-start feature starts the timer when the first stroke is taken, or you can set a “countdown” of 15 or 30 seconds before the timer starts to allow you to build up speed before starting a piece. 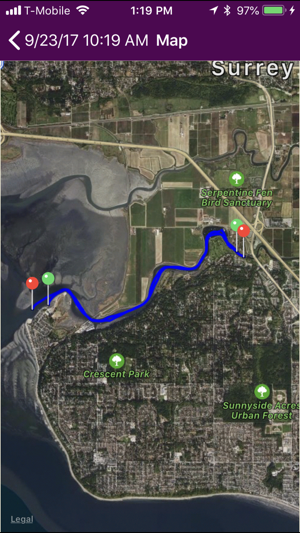 Create custom by plotting your start and finish lines on a map. 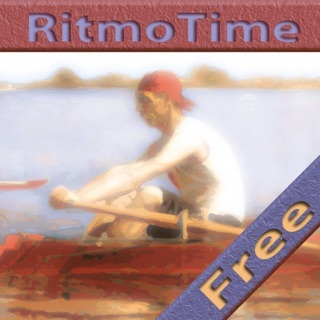 The application will start the timer automatically when you cross the start line and stop when you reach the finish. This is great for hands free operation in long distance races or for set routes you routinely use. 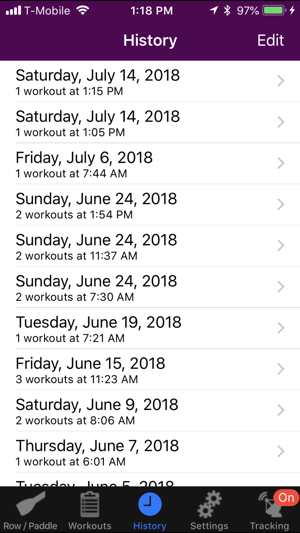 All workout data is recorded and can be reviewed on the device or exported for use with compatible desktop applications and web sites. 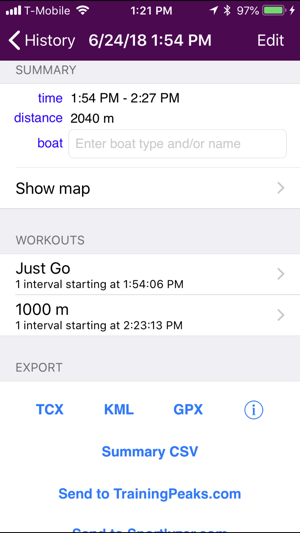 Supported export formats: GPX, KML, TCX, and CSV. 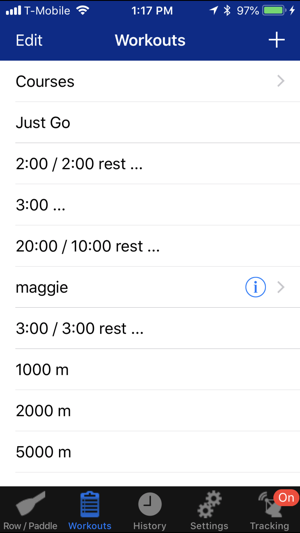 You can view a map of your workout or view an interval data chart with configurable distance markers showing split times on your phone. 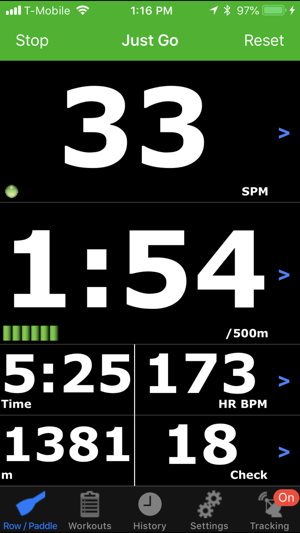 CrewNerd supports all Bluetooth Smart heart rate monitors. 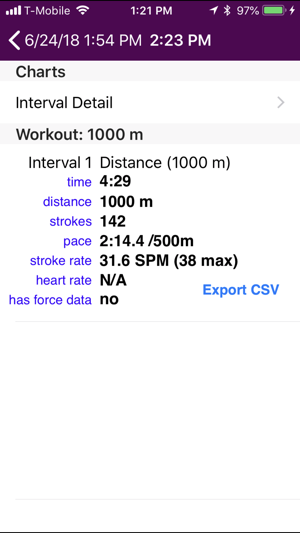 Stream your workout data as it happens to any web browser via CrewNerd.com. For blind and vision-impaired athletes, CrewNerd provides audible feedback during your workouts. Configure the content and timing of the announcements to meet your needs. Use custom workouts to keep your practices on target. 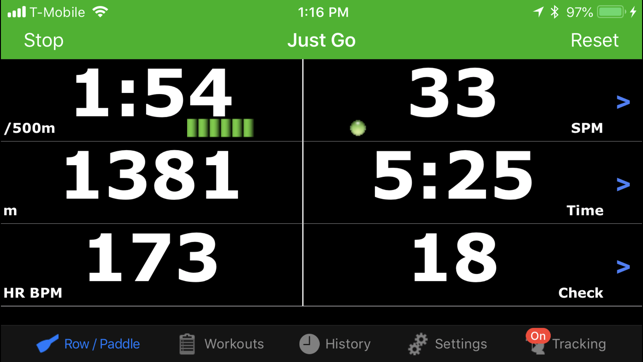 In coach mode, you can tap anywhere on the screen to check stroke rate. CrewNerd can also be used on the iPad for a larger display. Waterproof cases are available to protect your iPhone on the water. See our web site for more information. Fixed compatibility problems with recent firmware updates for the XPGS160 external GPS receiver. Fixed a problem with the "Total Distance" field when Coach Mode is in use. Works well on my iPhone 7 Plus. I like the graphs it produces and the ability to export data in several formats. I plan to buy the full version once my paid month expires. 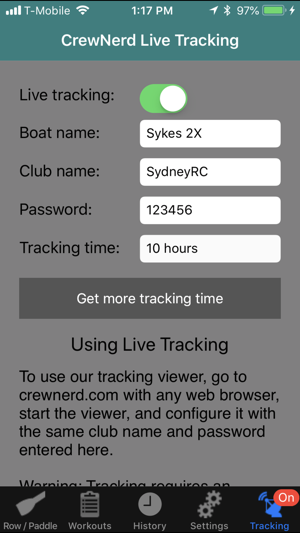 Feature requests: update the app for newer phones / larger screens, add ability to track power curve / boat acceleration. SPM is INCREDIBLY sporadic. Basically unusable.